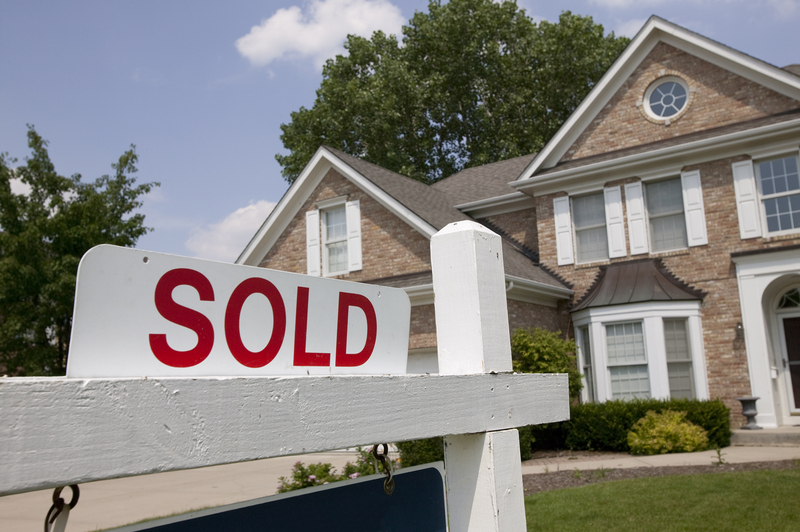 The first misstep is to price the home wrong. Either too high or too low. Getting the price “just right” means getting the most out of your home while at the same time not pricing it out of the market to the point where very few, if any, potential buyers reach out. If you have some time to sell, you could list your home on the higher side compared to recent sales in your area. If you need to sell quickly, the lower end can help. You should contact an agent at CENTURY 21 Carolina Realty, Inc. and ask for a Comparative Market Analysis. Home buyers are advised to have a potential property inspected to discover anything that needs to be fixed, updated or repaired. You should hire an inspector to perform a complete run-down from basement to attic looking for anything that needs your attention. The buyers will order an inspection so you want to know what they’ll discover before they do with their own. Don’t get too anxious and don’t jump at the very first offer. Your sales price will probably be much higher than what you originally paid for it, but take a deep breath when that first offer comes in. Give your agent plenty of time to list your home on the MLS to gain a wider audience and have some patience. If you accept an offer very early on in the process, you might be costing yourself thousands of dollars and no more offers. CENTURY 21 Carolina Realty, Inc. invites you to contact us if you are considering placing your home for sale.